We recently went to the Wolseley Centre which is just outside of Rugeley town centre on the A51, it is next to the wyevale garden centre. 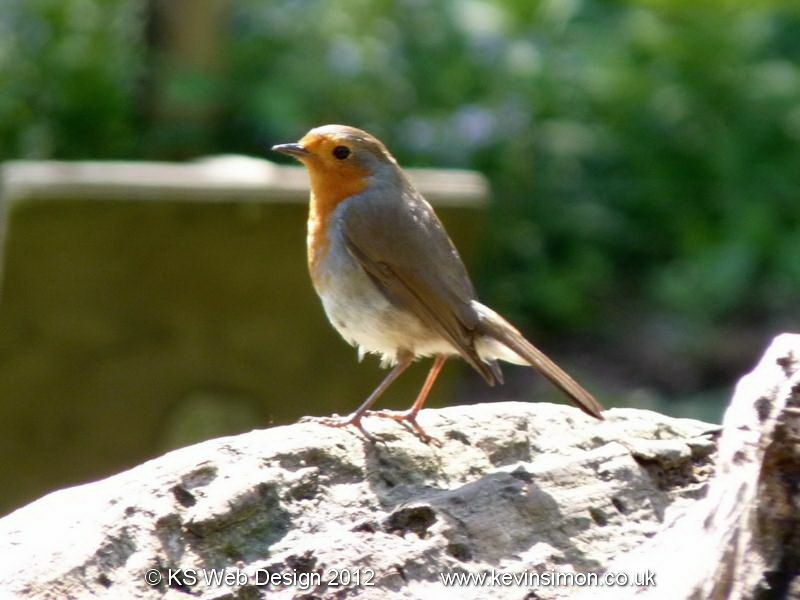 The Wolseley centre is a great nature reserve run by the Staffordshire wildlife trust. I have been here several times before but it is always a place to keep visiting. The Wolseley centre was once the ancestral home of the Wolseley family dating back to the 11th century, you can still see the remains of the foundation of the medieval manor house on the site just next to the car park. It is free to visit though there is a small donation for parking at just £1.00, there is a small visitors centre with some activities also a little shop and toilets onsite. We got a quiz sheet for the kids to do while going around this was £1.00 in which you had to find signs with a animal on and a letter, that you complete the sheet matching the animals and making a sentence. The kids did really enjoy doing this and finding nearly all the signs. There are loads of thing to look at and really a nice walk around, we all enjoyed the time at the nature reserve and again will visit again at different time over this year as I love to see all the flowers, pants at different times of the year as would be really colourful in the summer, see some of the photo from just that one day visit below.